Whether or not the appraisal process really has any impact on the performance of the board was a question I was recently asked by a new client in our first planning meeting. 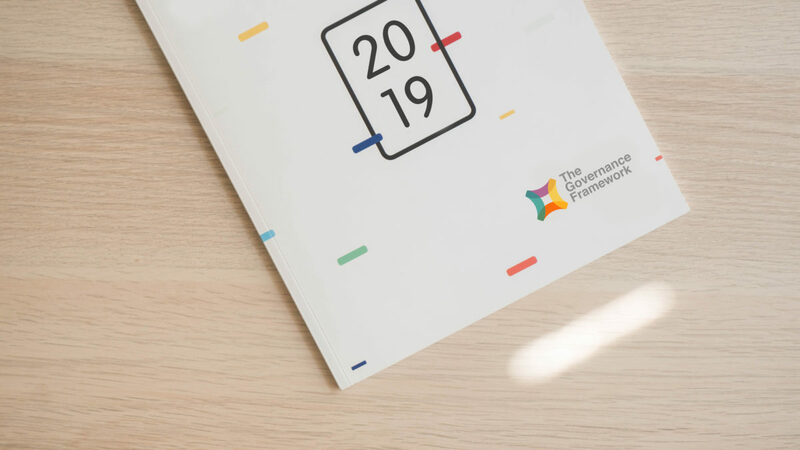 They remarked that they knew that their regulator required them to do it, that everyone else does it and acknowledged that they have undertaken them each year following the guidelines of their governance code. However, the question still remained over how they could ensure that appraisals were not just being carried out just to tick the box. I interpreted the clients concerns to be translated into wondering if, after they had engaged my services to undertake an external evaluation of their appraisal process and offer support in this area, there would be any difference to the outcomes made and from a wider perspective, the actual performance of the board. we are a mature board and work well together so there’s not much to find. The questions reminded me of something that an experienced and effective board member told me in his one to one interview about a year ago. He said that the whole individual appraisal process was a waste of time and he was reluctantly participating. He went on to let me know that if he wasn’t doing his job as a NED properly he would have expected the Chair to have told him a long time ago. My response to both questions focused on the importance of educating the board, how the robustness of the process is important and that an outcome rather than output related approach should be considered. Some of you may remember a blog that I wrote in May 2018 titled ‘The Appraisal Process’ (https://www.karlgeorge.com/the-appraisal-process/) which described different aspects of the process including the skills audit, board observation, whole board appraisal, committee appraisal, individual appraisal, chair’s appraisal, documentation review and code compliance. This was almost the ‘how’ of the different aspects of the process. This month’s blog will complement that blog in that it will help to outline what the underpinning tenets of board appraisal are which should go some way to addressing the following questions a) does it work? and; b) how do we ensure that it is not a waste of time? Formal and rigorous– an unplanned and “this is how we have always done it” attitude using an informal process is where things can go wrong. The appraisal should begin with identifying what you are hoping to achieve and then designing the appropriate mechanisms to achieve the expected outcomes. Formal and rigorous doesn’t have to mean rigid, but it does help to ensure that we can clearly define what good performance, effective contribution and appropriate engagement looks and feels like and the process by which we are measuring and monitoring this. Education– if board members are educated as to what their peers are doing and also other sectors in terms of performance individually and as a board together with how to get the best out of the appraisal process this will help to produce the best results. Board members need to be responsive to what is going on in the rapidly changing environment those who think there is no need for training and development will become a hindrance to progress. Assessment– an assessment normally means that there are certain standards, benchmarks for comparisons to be made. The criteria for assessment should be open and transparent and easy to interpret by all involved. 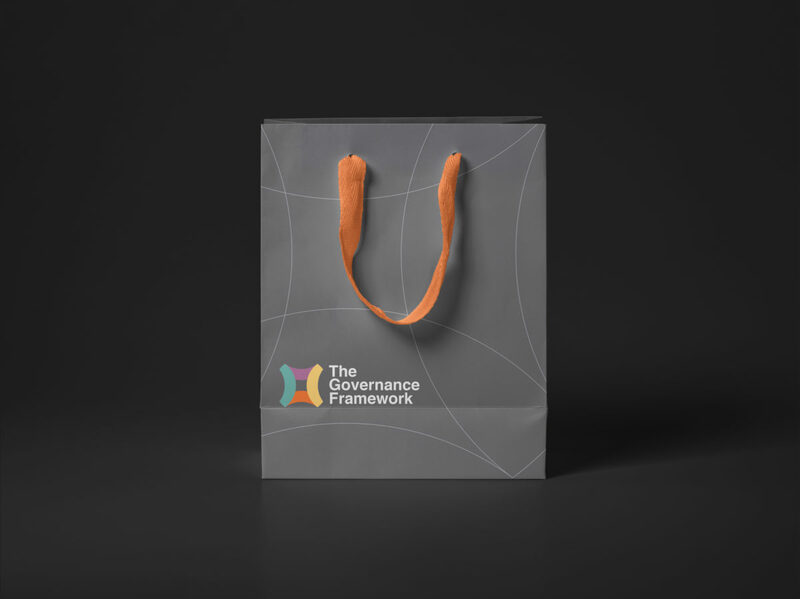 A governance code, a code of conduct or even statutory duties will provide objective measurement criteria and can be complemented by targets set by the board for their own performance. Examination– before you are certified to be on the road as a safe driver you have to pass a driving test and although you don’t have to do this every year the concept of a theory test and then a practical test is apt. I am suggesting that the examination should cover both the theoretical and practical elements of the role of the board and the individuals on the board. Board members should be able to demonstrate that they are up to the job, that the responsibilities of the board to a number of stakeholders is not to be taken lightly and they should allow themselves to be examined which is an important part of an open and transparent board. Period of time– I always recommend that the appraisal process operates on a three-year cycle since on average board members have four to six meetings per year to carry out their role which isn’t a great deal for the purposes of assessment and examination. Planning your appraisal process should mean devoting sufficient effort to ensure that the timing of each aspect of the process is carried out in the most efficient manner. I like to set a comprehensive assessment in year one that incorporates peer assessment, external facilitation and a 360 (where applicable). A slightly less intense methodology can then be applied in year two and a summarised process in year three before the cycle starts again. Outcomes– there should be clear outputs set for each stage of the appraisal process for the board, committees and the individuals on the board but more importantly, we will want to identify what outcomes we want to see as a result of achieving those outputs. The attendance at a conference by a board member should translate to a more rounded or informed contribution in the boardroom or a board observation by an external consultant should provide the board with recommendations for them to follow which will improve their performance. 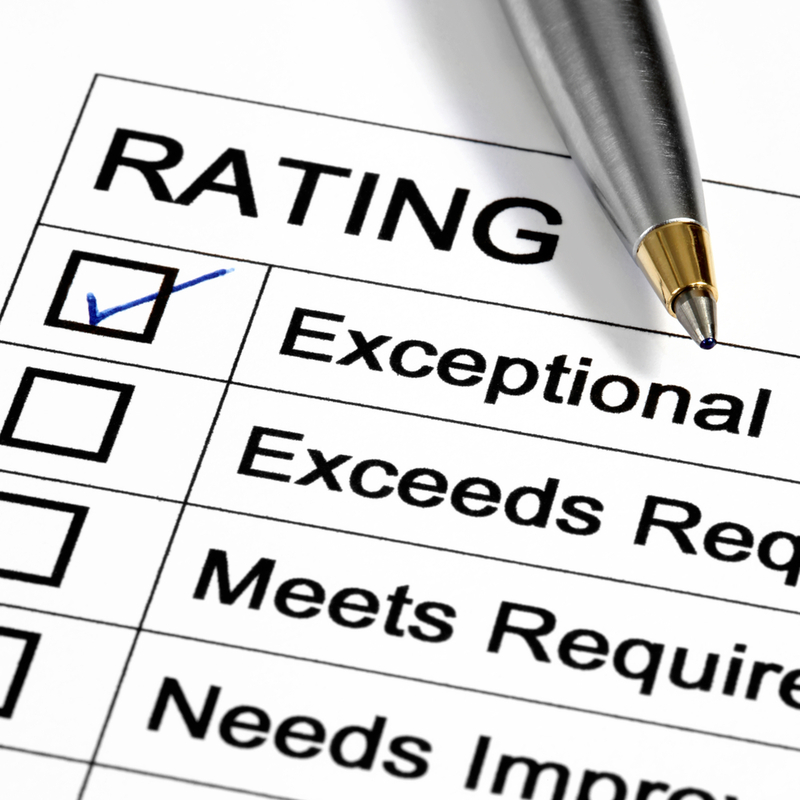 Evaluation– the whole process should be evaluated and every component within it. Boards should not rest on their laurels and nothing should be taken for granted. The culture of openess and debate should apply to the opportunity to reflect on board performance as an exercise in itself and how well the appraisal process achieves that should be examined. My previously mentioned blog titled ‘The Appraisal Process’ offers details on what can be considered in each segment of the process as a whole. From that you will note what constitutes a good skills audit or how to undertake a whole board appraisal etc. This blog goes some way to clarifying why we need appraisal, the broader benefits and how the process can be brought together. Referring back however to the concerns of the client as to the validity of the process in general, I thought it may be pertinent to triangulate the whole process, to outline some of the benefits of robust appraisal. 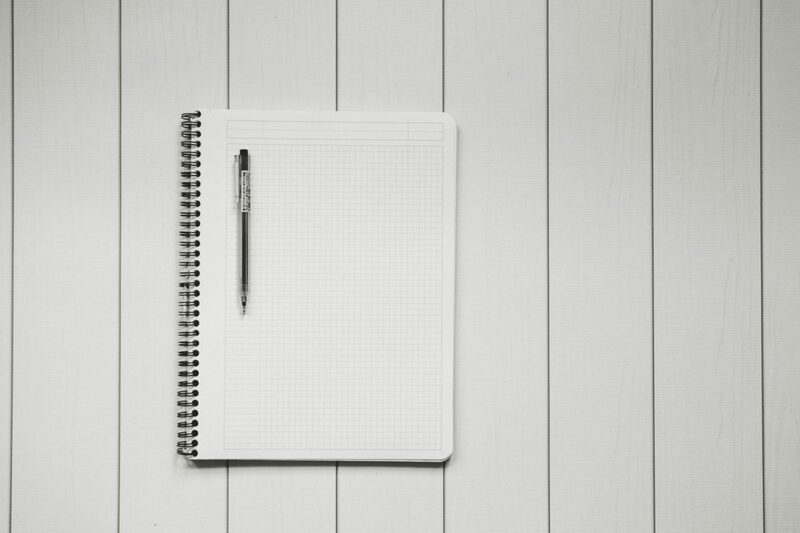 So there you have it – a definition of appraisal, an outline of some of the key components of an effective appraisal process and a list of benefits. No matter what is currently in place at your organisation, I hope that the material developed around appraisal will help you to implement systems and processes that include appraisal as a necessary and positive aspect of the performance of your organisation.